  In 1917, Sigma Delta Tau’s seven founding sisters at Cornell University experienced discrimination practiced against religious minorities by many Greek Organizations.  In response to the closed doors, these bright Ivy League Jewish scholars established a sorority which would represent the individuality of its members and empower young women to meet their full potential.  Today, Sigma Delta Tau honors our Jewish roots, but its doors are open to all as a social organization based on College Panhellenic Guidelines.   SDT, a National woman’s social sorority, has over 100 chartered collegiate chapters and more than 60,000 alumnae members. 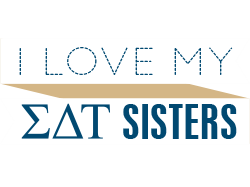 SDT’s philanthropic partners include: Jewish Women International, Prevent Child Abuse America, and Women for Women International.  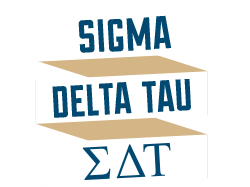 Sigma Delta Tau provides intellectual, philanthropic, leadership and social opportunities for all members, presented within a framework of mutual respect and high ethical standards.